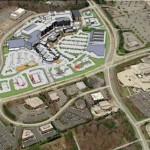 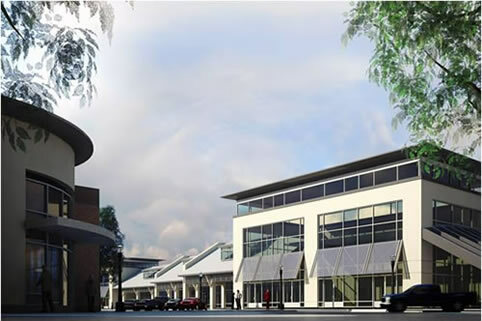 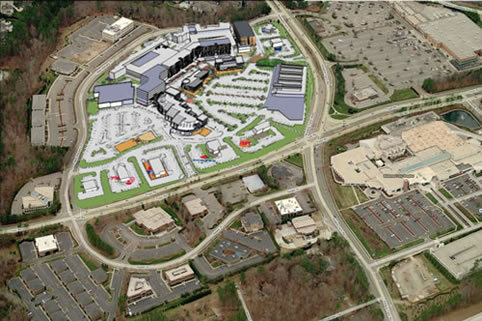 Sold in 2008 after ZR Waverly, LLC had received full entitlements for the largest integrated retail/mixed-use project ever approved in Cary, NC. 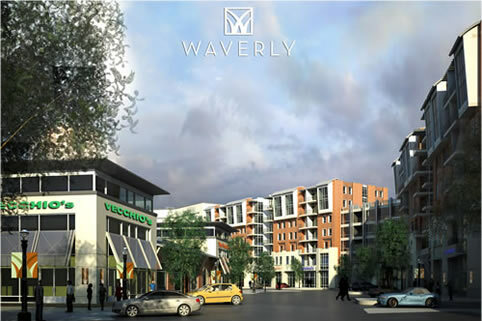 At approximately 1.1 million square feet, the approved plans include 204,190 square feet of lifestyle retail, 216,000 square feet of office, a 120 key hotel and 200 luxury condominiums and high-end apartments among the mix. 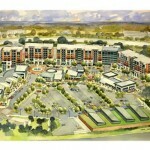 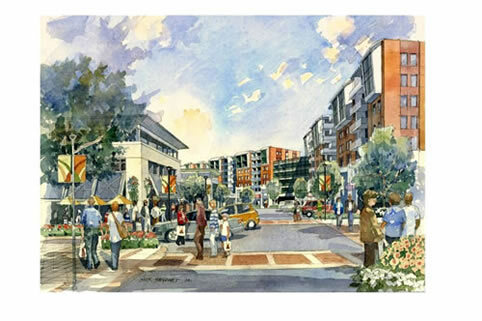 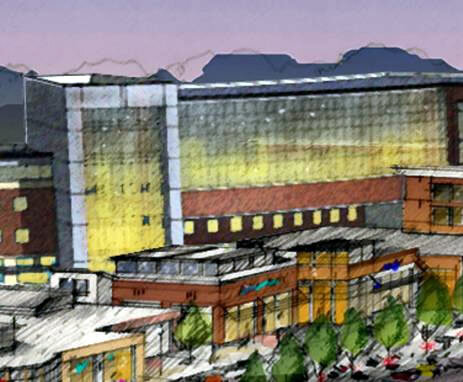 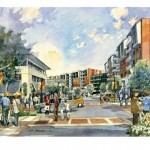 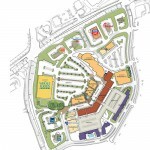 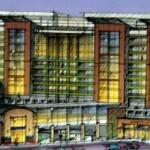 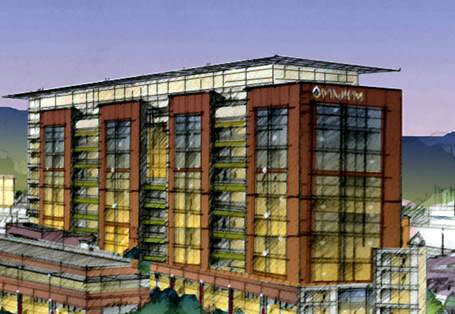 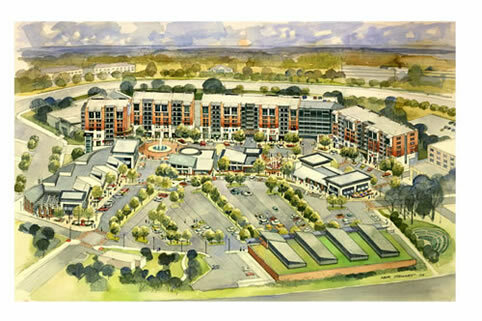 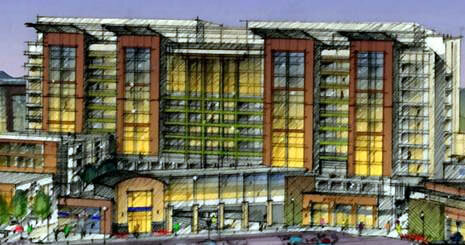 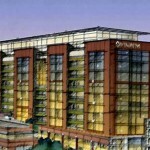 Once completed the project will also feature two eight-story buildings, the tallest in Cary. 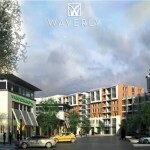 ZR Waverly first purchased the property in 2005. 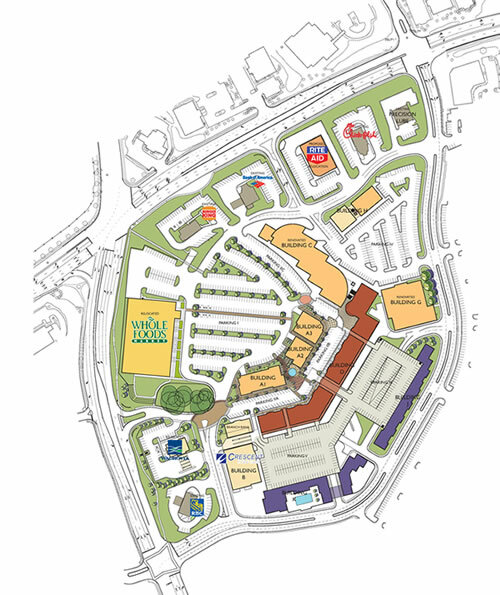 When acquired the retail center consisted of 182,000 square feet anchored by a Whole Foods, Eckerd Drug store, and a regional fitness facility. 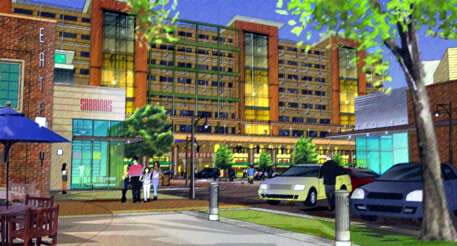 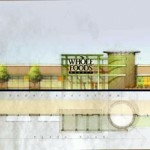 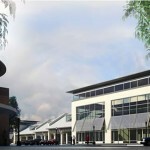 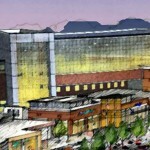 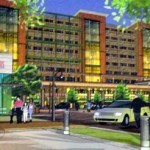 An agreement was made to re-locate Whole Foods to a new state of the art stand alone store. 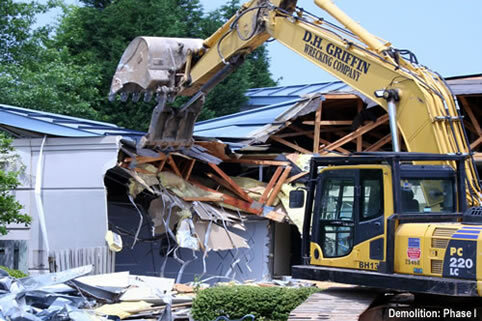 Demolition was anticipated for the majority of the exiting structures.